Hi. My name is Svitlana. 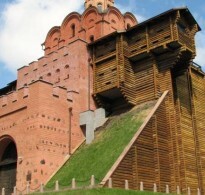 And I invite you to discover all the benefits of amazing Kiev city with me. 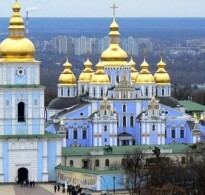 I was born in Kiev and always had huge interest to its history and unique architecture. City tours became my profession and I am glad to share my knowledge with you. But in addition to private city tours I can arrange a special match making service with beautiful Ukrainian girls. Its a kind of dating service where you can choose a girl for romance, going out, assistance or companionship. It will let you enjoy not only see the city sights but feel a real life, experience unforgettable romantic moments. And of course dont forget about the itinerary. 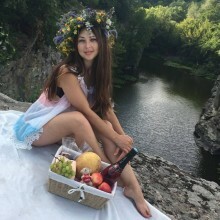 Lets create your unique tour full of such activities as: admiring architechre on historical excursions, getting immersion into ukraininan rural life and culture, having fun on crazy bar crawls and party tours, relaxing at the best SPA & recreation centers, experience horse riding, and shooting, bike and quad riding, karting and many other. Hope I made you interested and looking forward see you in Kiev!